Prof. Michael Weingarten is a retired family doctor. He taught at Tel-Aviv and Bar Ilan medical schools. 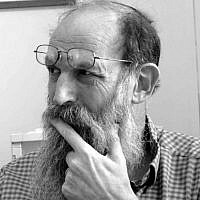 He lives in Zefat with his wife Susan, a food historian. They have 5 children and 13 grandchildren. 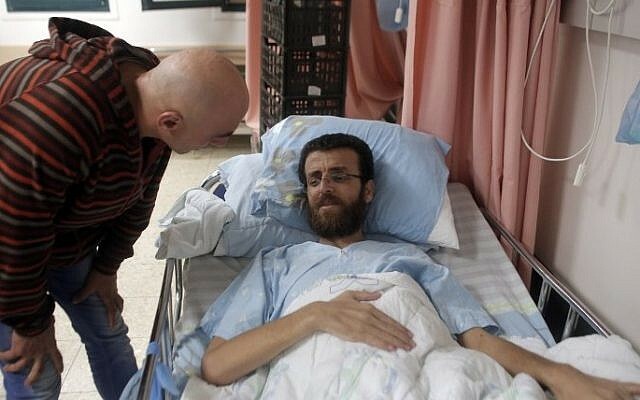 Prof. Weingarten was called in as independent physician to Khader Adnan Mousa, a senior member of Palestinian Islamic Jihad, when he was on hunger strike at Ziv Hospital.